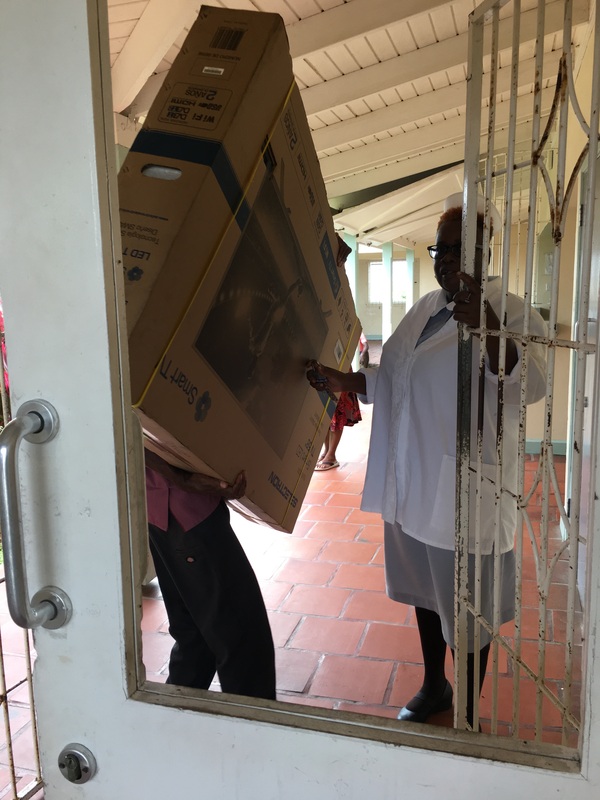 When University of Medicine and Health Sciences (UMHS) medical student Fabiola Ramos first saw the Psychiatric Ward at Joseph N. France (JNF) Hospital in St. Kitts, she knew the patients were receiving high-quality care, but the surroundings needed improvement. There was little for patients to see and do, and the staff had to use their own money to buy vital items like personal hygiene products. 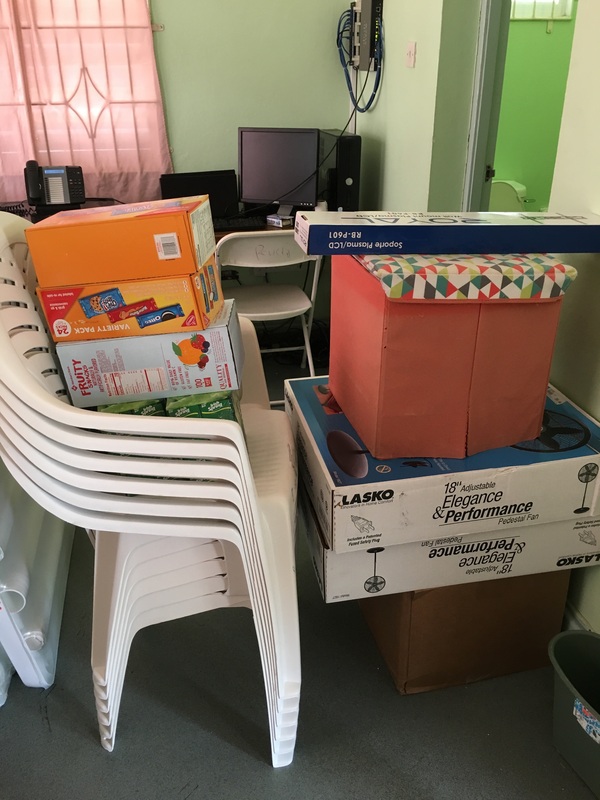 "I shared the situation with my fellow classmates and decided we couldn't leave the island without doing something-anything-for them," Ms. Ramos said. 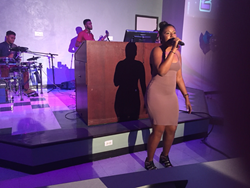 While planning the annual UMHS' Got Talent Show, leaders of the various student organizations agreed that the money raised would go toward helping out psychiatric patients at JNF Hospital (the largest medical center in the twin-island federation of St. Kitts and Nevis). "We approached Dr. Sanchez, the psychiatrist at the ward, in order to find out what they really needed and wanted," Ms. Ramos said. "The first thing she mentioned was 'chairs,' then she mentioned tables and fans. I asked if they had a television and she said it was old and broken and that with student groups a TV would be a great help. "Students really enjoy seeing their professors outside of the classroom and listening to them pass 'judgment' on their classmates," Ms. Ramos said. "It's an opportunity to let loose, laugh and just have a good stress-free time together." 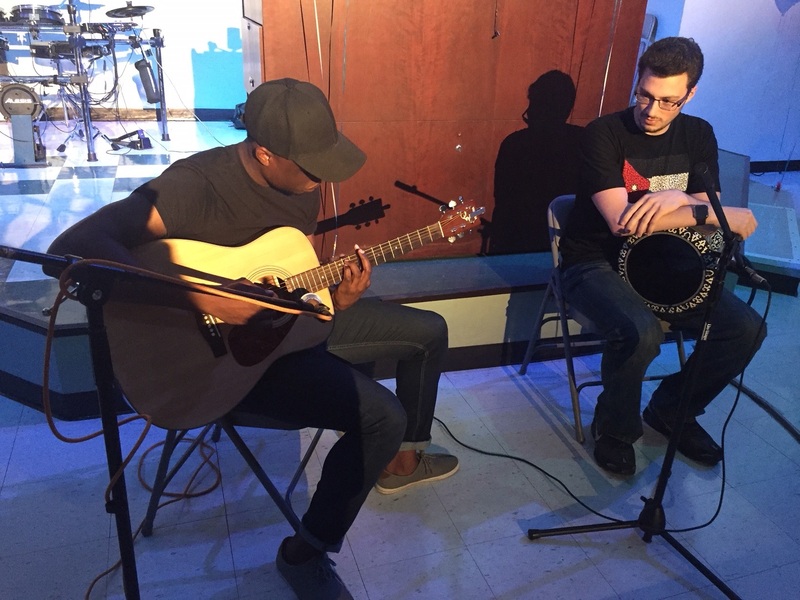 UMHS' Got Talent showcased everything from med students singing to playing guitar and drums. "UMHS has some really talented people and we got a taste of that," Ms. Ramos said. "From the amazing drum playing of Essa Hattar, to the incredible voice of Ricardo Vale--who wowed the audience when he sang both parts of the Ed Sheeran featuring Andrea Bocelli version of 'Perfect.' All in all, it was a truly special night with a very special purpose." "Walking out of the ward, the nurse approached me and told me that she was very thankful for everything but especially for the personal hygiene products, since many times the nurses have to spend their own money on buying that sort of thing for the patients," Ms. Ramos said. "Looking at the smile on the patients' faces as they saw the articles being brought in and hearing her say those words made all the effort and time invested in this project more than worthwhile."